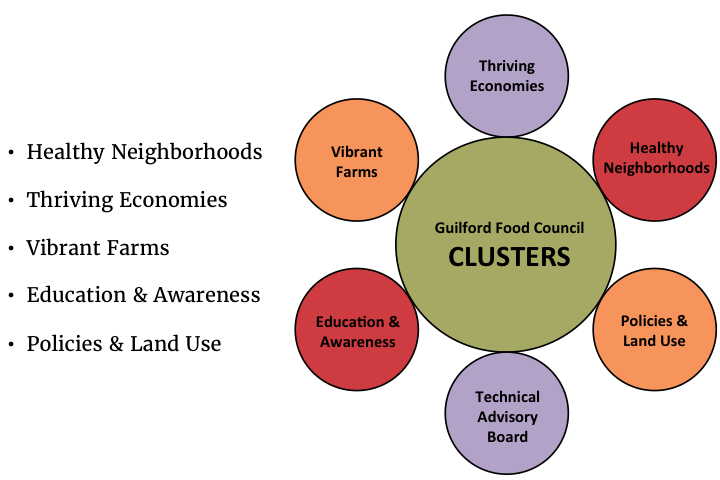 Want to Plug In to Guilford County’s Local Food System? The Food Council also has a Technical Advisory Board and a Steering Committee to make sure we all hang together. The drivers of the GFC are really the clusters, though, so we invite you to fill out our membership application or contact a Steering Committee member to get started. 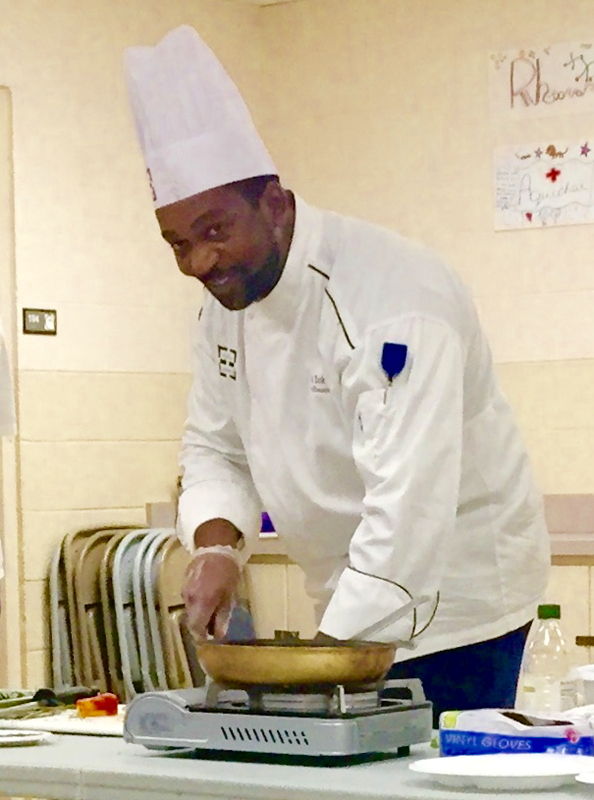 Chef N’gai is a professional chef with respect for our community who wants to see the families in Guilford County make progressive steps toward improving our knowledge about food. His main focus is on healthy neighborhoods and he is proud to be a part of this team. John is the Local Foods Coordinator for Guilford County and George owns and operates Smith Farms Greenhouses. Odile is the Director of the Reid Greenhouse at NCA&T State University. Shannon is the Triad Regional Director for Partners in Health and Wholeness, which is an initiative of the North Carolina Council of Churches. 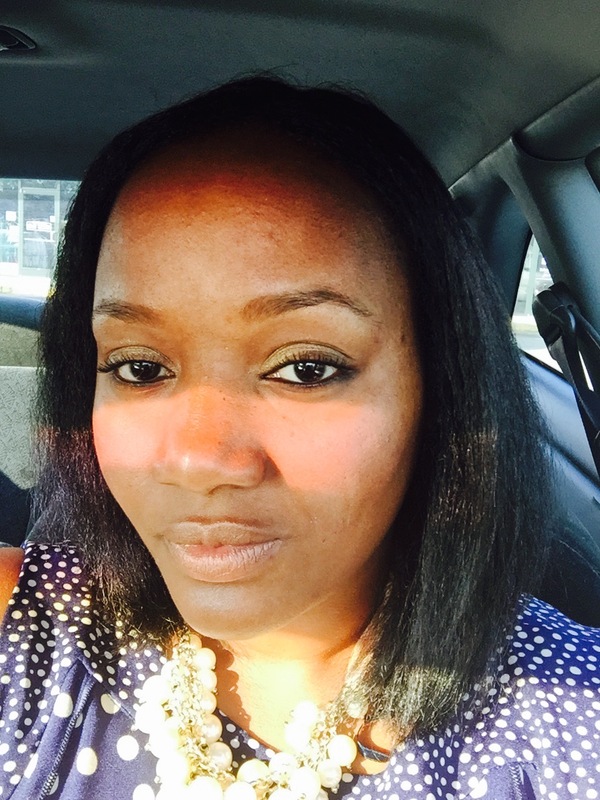 Niesha is an Adjunct Professor in the Adult Education department at North Carolina A&T State University and is the Program Director for Project Refocus in High Point, NC. Niesha is a community activist that believes in giving back to the community that helped her grow and develop into a professional and leader. She has served on several committees regarding food insecurity/hunger and was chosen to lead a discussion on Community Activism in Adult Education at the 2016 Adult Education Research Conference in Charlotte, NC. Marianne is an Associate Professor of Communication Studies at UNC-Greensboro. 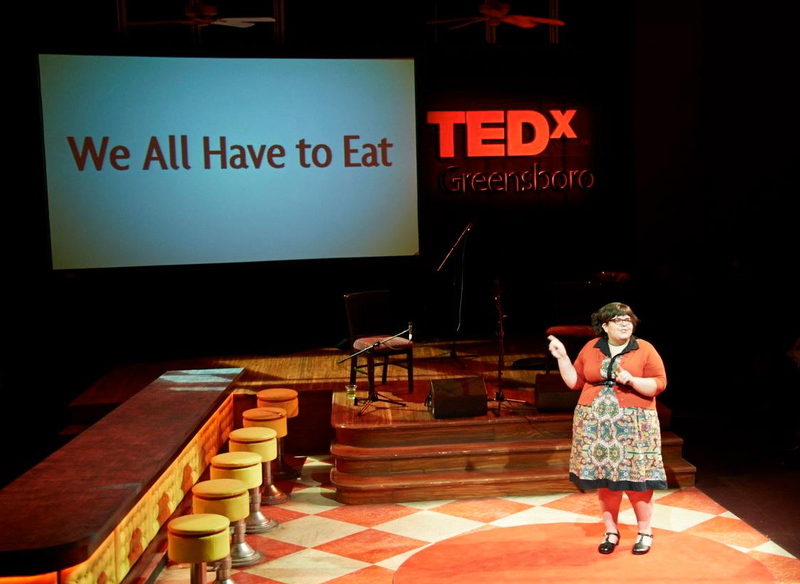 She has been a part of many conversations around food in Greensboro and Guilford County, from food trucks to farmers markets to food security to cooking. Marianne believes that food is central to how neighborhoods and communities organize, and she hopes that food councils can help everyday people plug into their local food systems. Phil Fleischmann (Phillip.Fleischmann@greensboro-nc.gov) serves as Community Recreation Services Division Manager for the City of Greensboro Parks and Recreation Department and as an Adjunct Lecturer at UNC-Greensboro. In 2015, Phil and his team oversaw the distribution of over 53,000 free meals to youth in need through the City’s 11 community recreation centers and 8 staffed playground locations. He coordinates the Greensboro Community Food Task Force, a group dedicated to reducing hunger in Greensboro. Janet Mayer (JMAYER@myguilford.com) is a Registered Dietitian with the Guilford County Department of Health & Human Services, Public Health Division. Janet has worked as a dietician in the County for 15 years – promoting healthy eating and increasing healthy food access. She adamantly believes food to be a universal connector for all human beings.